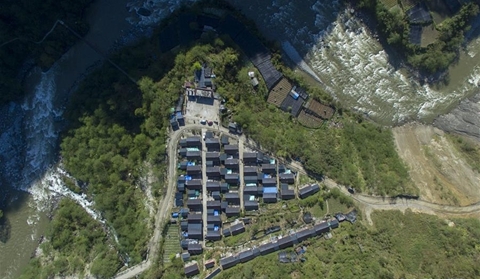 Shangri-La in northwest Yunnan is like a pearl that God left in the world. Here, the landscape features snow-capped peaks, pristine plateau lakes, wild flower fields and meadows dotted by herds. This is a land of dream makers. 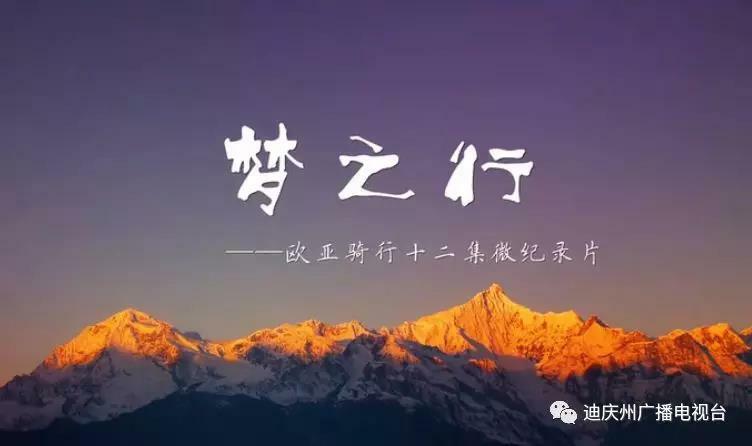 "My name is Danzhen Qucuo, and I was born in Jiabi Village at the foot of the Meili Snow Mountain. My forefathers are Tibetans who have lived here for generations. 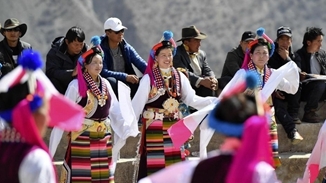 My favorite pastime in childhood was to listen to the seniors tell the stories outside the mountains.” Inspired by the stories, the Tibetan girl Danzhen Qucuo began to dream of seeing the outside world on a motorcycle. 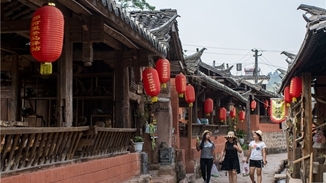 At that time, Danzhen Qucuo was not sure when her dream would come true, nor did she know where her Mr. Right in the future could come from. 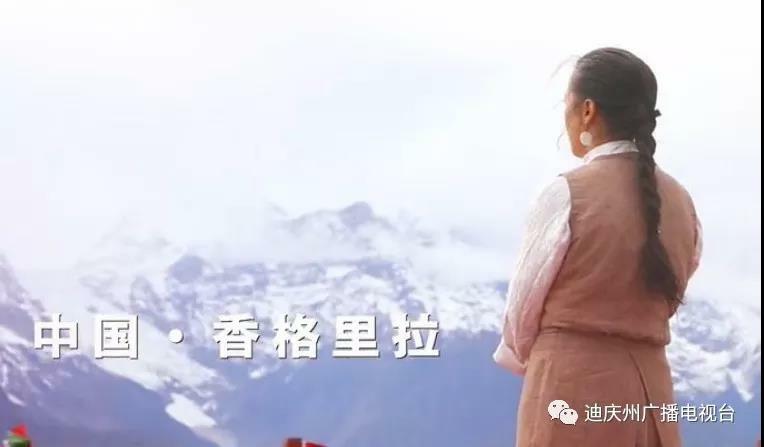 However, the Tibetan girl always stuck to the dream deep in her heart. By chance, the Shangri-La girl Qucuo got to know Hendrik, a German born in Münster. 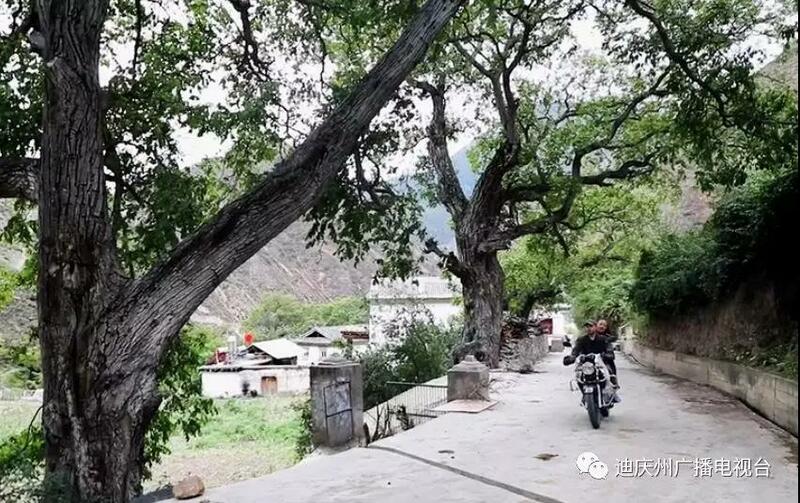 In spite of their differences in language, culture and religion, they fell in love with each other because of the common hobby---motor-bike riding. "Having finished a bicycle journey in Southeast Asian countries of Thailand, Laos and Cambodia, Hendrik rode a motor-bike to China. When I came across Hendrik here in Shangri-La, we found that we both are very fond of Motorcycles, and we gradually become infatuated with each other.” Qucuo said it has been 9 years since their first meet. "We turned the hobby into our career, and now we’re lucky to have 2-year-old daughter,” said Qucuo, adding they pursued the dream with great passion. 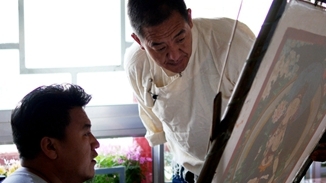 What’s more, the family members are in support of the Chinese-German couple in pursuit of their dream. “I’ve been sticking to my dream of seeing the outside world, and my effort in this has continued till now,” said Qucuo. 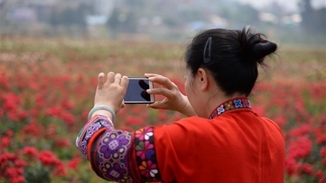 Amid the drive of reform and opening up in China, Danzhen Qucuo is on her way to achieve her dream: seeing the spectacular sight in her flowering days. Click here for the original video from which the ariticle is adapted.